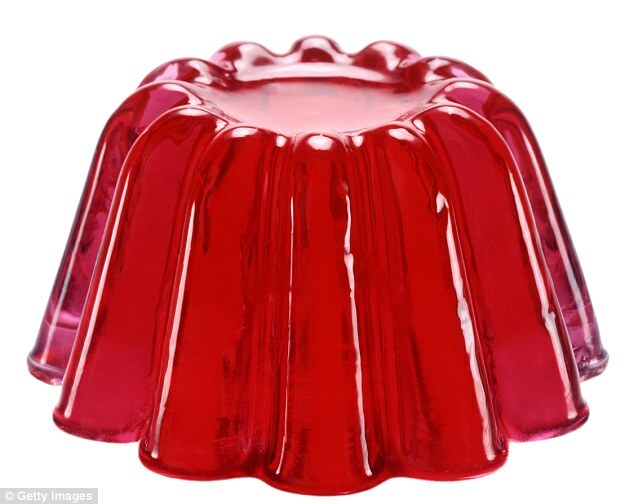 And I mean gelatin, not jelly! Unfortunately I used salt in the rendering process, so my gelatin is rather salty. It does have a slight flavour. The best I can explain is it tastes the way a doughnut shop smells without any of the sweetness or dessert factor. 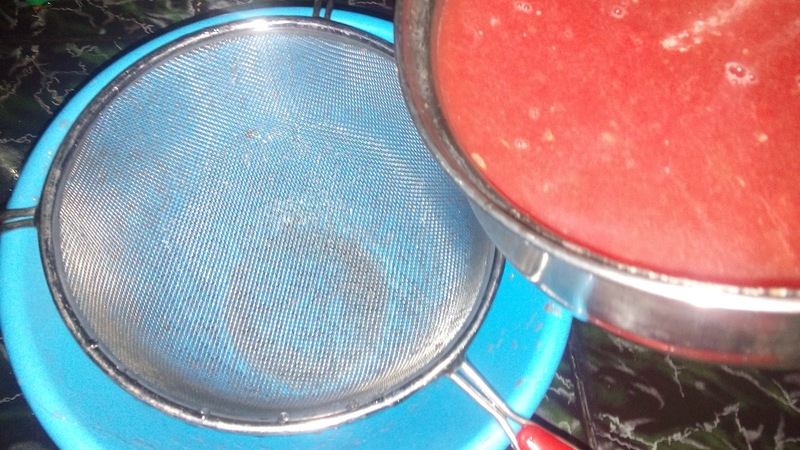 So, maybe try this and you could have kosher fat to cook with and kosher gelatin. I think the salt helps the rendering process... 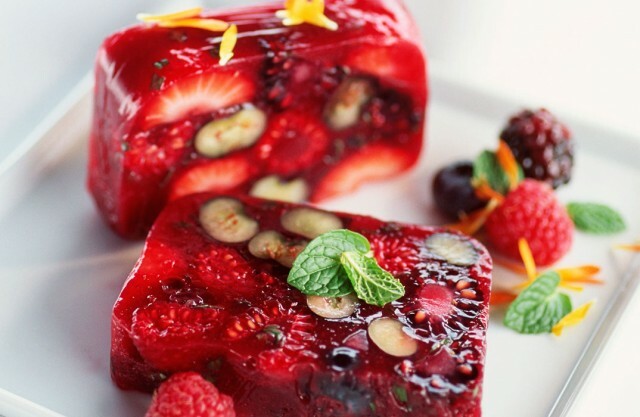 Unlike gelatin it sets well and quickly in room temperature and even stays stable for a long time. Also these are way healthier. Now, what's better than that? Try them yourselves and you'll know what I'm talking about. 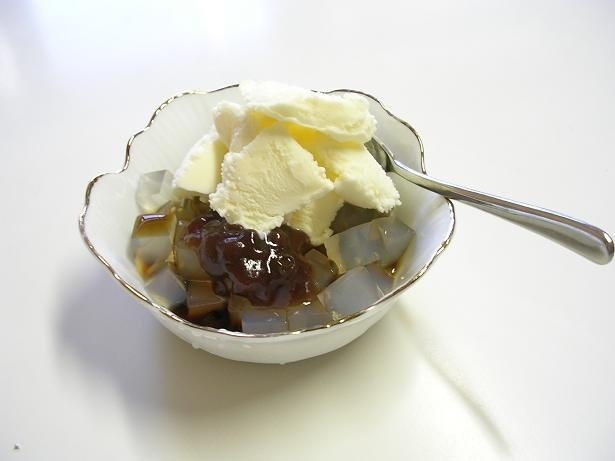 So here's how to make these super easy, lovely coffee jellies! !